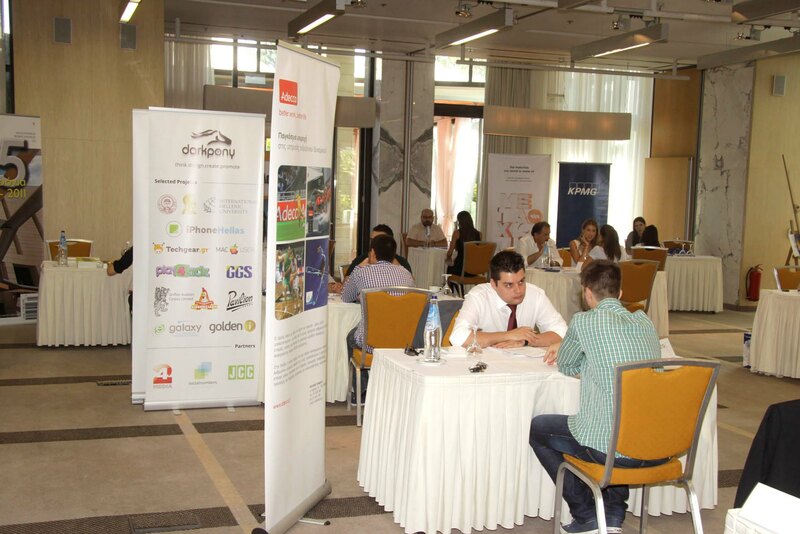 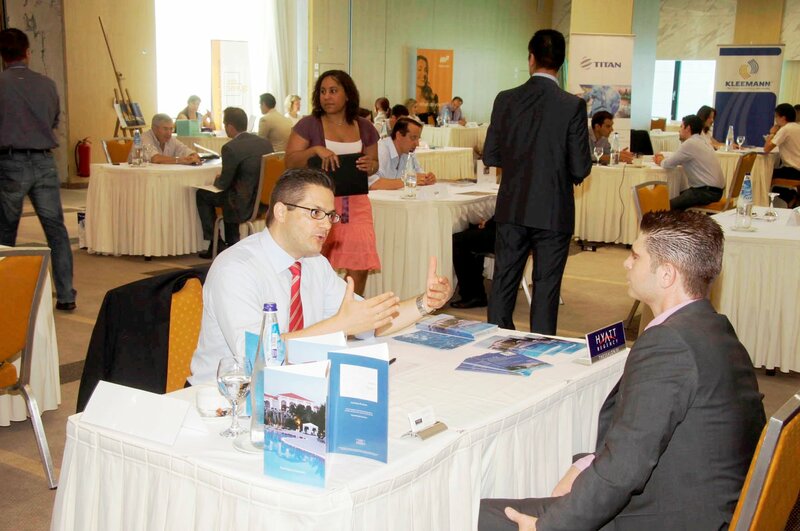 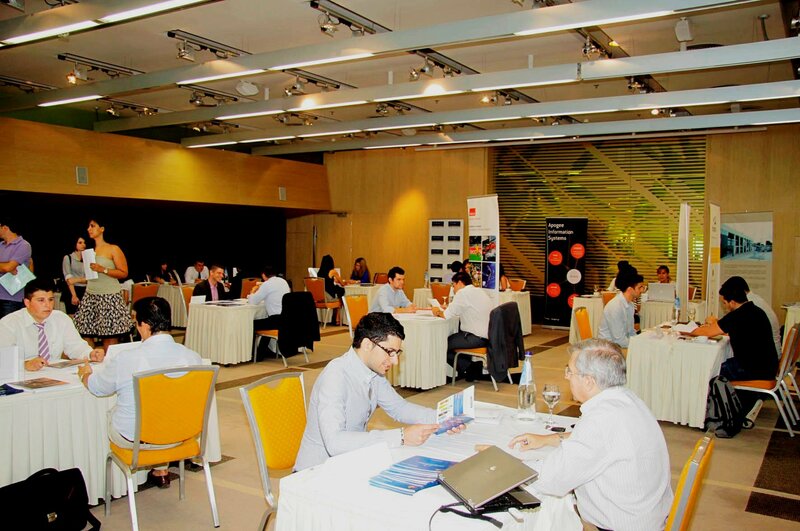 Almost 40 top companies and organizations participated in the annual "Career and Networking day" event organized by the Career Office which took place at the Hotel NIkopolis on June 13. 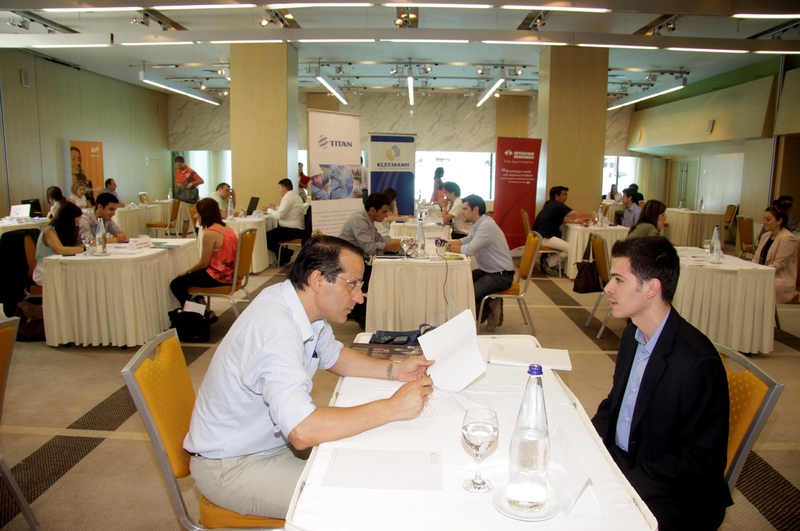 Top-quality employers from a wide range of industry sectors were brought together to meet and recruit IHU students and alumni. 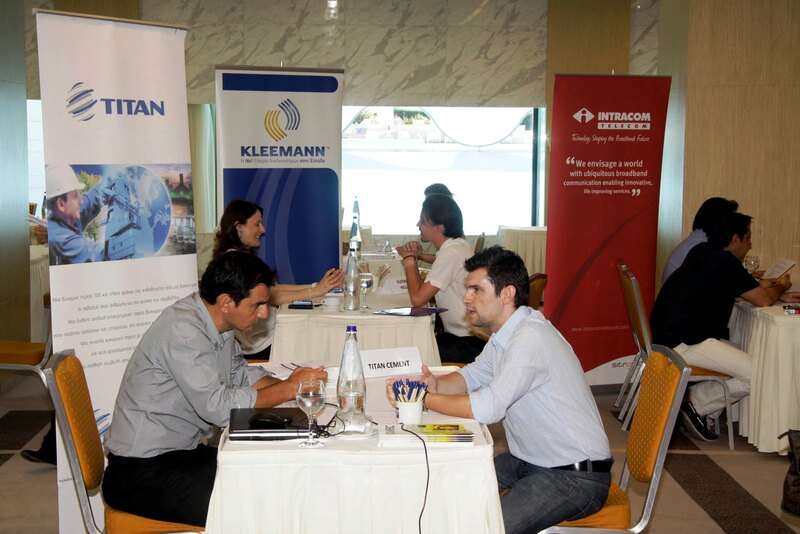 The fair was extremely well attended, with graduate students and alumni present. 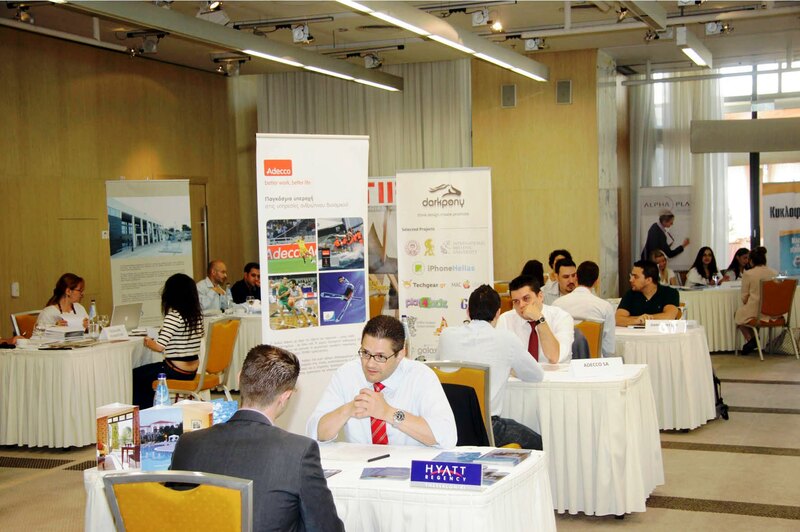 The event aimed to offer our students and alumni, the opportunity to meet with company recruiters, submit their CVs, to gather information about different industries and explore career opportunities. 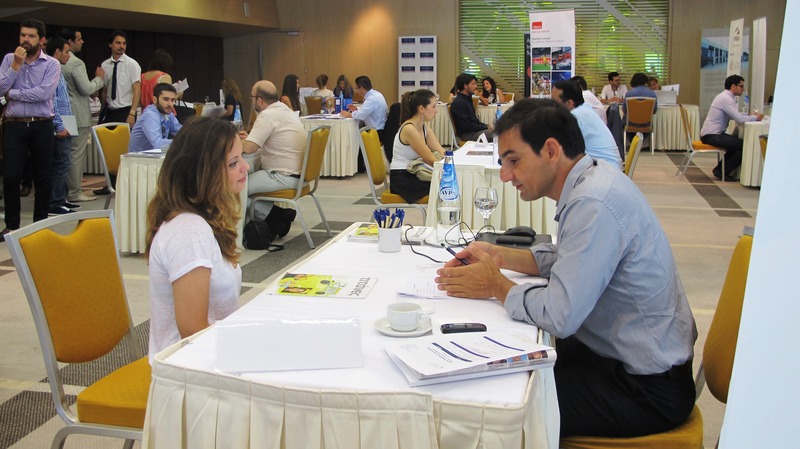 IHU’s students and alumni had the chance to develop their networking skills and practice making a standout first impression.